Being a Host with WWOOF is a very special opportunity to connect with people who are keen to help and learn. It is such a great way to get those extra hands to help out on your property while cultivating meaningful relationships and leaving a lasting impact on people’s lives. WWOOF Hosts come in all shapes and sizes; whether your project is big or small, if you have a commitment to organic methods in managing your land and a willingness to share your knowledge and work alongside others, then becoming a WWOOF host is for you! What do Hosts offer WWOOFers? Aside from food and a bed, WWOOF is really all about sharing knowledge, skills, culture and experiences! It is an unparalleled opportunity to learn from people whom you might never normally connect with. As a WWOOF Host, you give travelers, tourists and Australians alike the opportunity to get out and see something different, something so intrinsic to the Australian culture and economy. 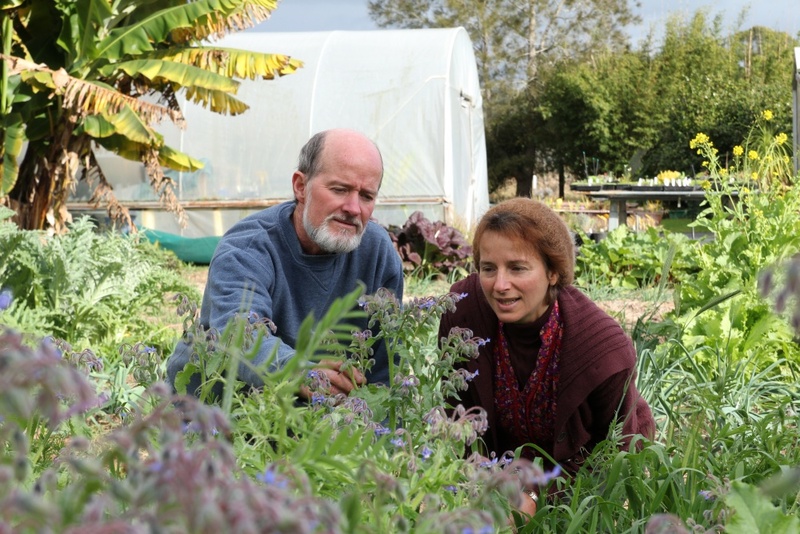 Some WWOOFers might be interested in starting their own sustainable agriculture project, or some might be simply looking to experience something different, as a WWOOF Host you offer them the ability to get out and learn directly from Aussie farmers and cultivators, giving them hands on experience like nowhere else! Not only about skills on the land, being a Host and inviting a WWOOFer into your place gives them direct insight into another way of life they might have never considered before. There is so much to learn and share with one another, the WWOOFer – Host relationship can go far beyond a simple work-exchange. Why sign up to WWOOF? WWOOF connects you to a network of enthusiastic people looking to explore what life can offer. Through our website you build your own profile to give WWOOFers (volunteers) an idea of what your place is like, you can then post advertisements, view WWOOFer profiles and contact them directly, and you can also join discussions with other Hosts and members. Our website has many video tutorials to help get you started and our support team in the office are just a phone call away! Signing up as a Host is easy, once you’ve got your profile on the website you can start hosting WWOOFers right away! Click here to read more about Hosting and to sign up.